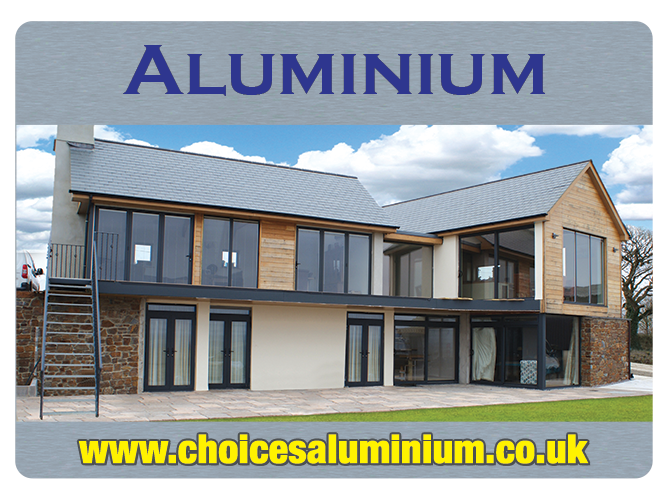 Versatile and Practical, Aluminium Bi-Folding doors from ‘Choices’ are flexible in more ways than you think. 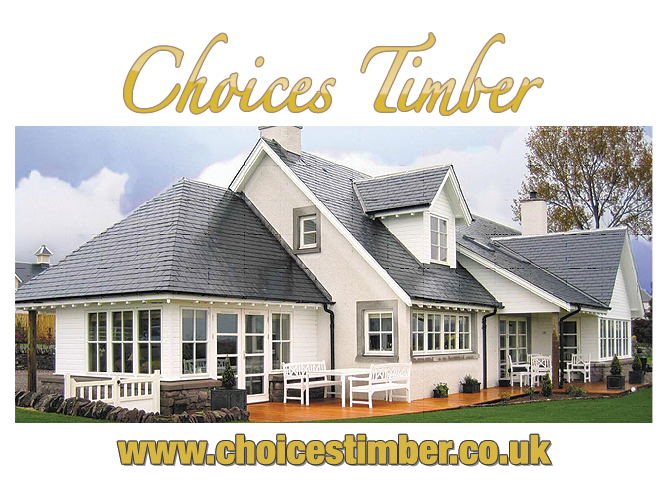 They are manufactured precisely to match the current style of your property, providing a secure barrier against the elements and keeping unwanted visitors where they are wanted. 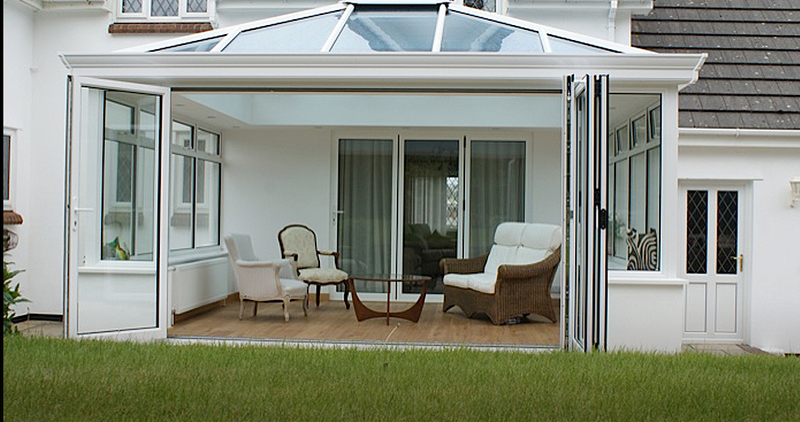 The most common use for our Multi-Folding doors is to be installed separating a room from the garden. 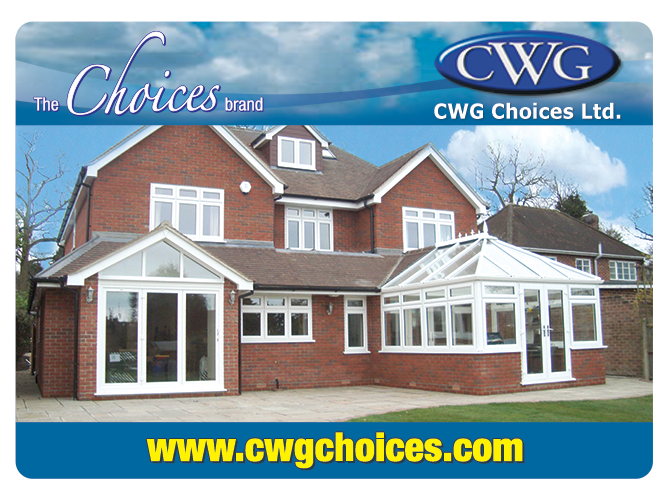 However we have had customers in the past use them internally, separating one room from another. 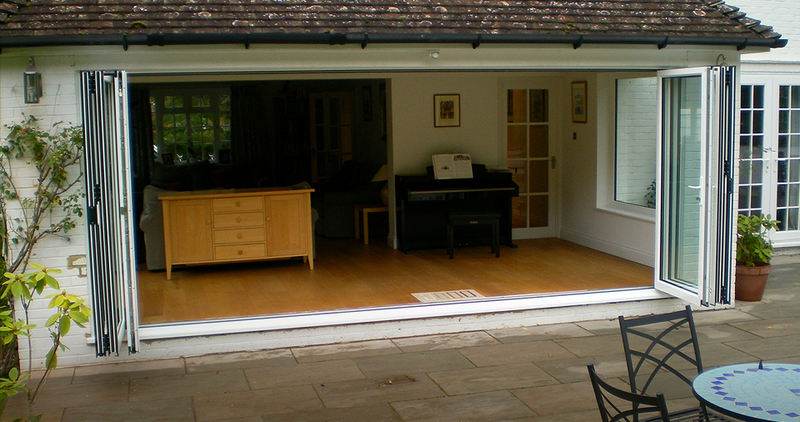 They can also be used in conservatories providing an ideal way to open up any room to the garden in an instant. 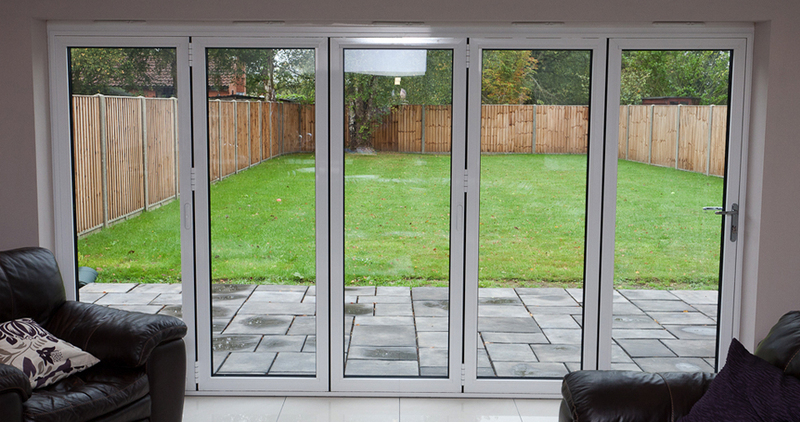 It doesn’t matter if you want to use them internally or externally ‘Choices’ smooth sliding folding doors really bring the outdoors indoors in an instant – giving you an unobstructed view of your garden. 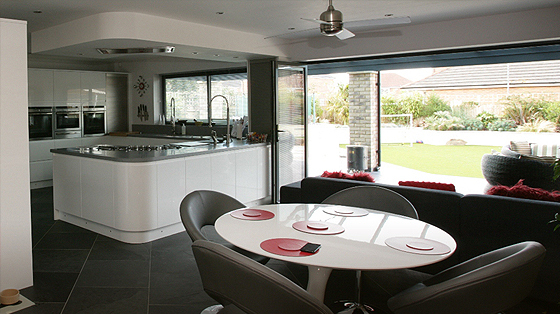 Internally fitted bi folding doors are a contemporary and stylish way of opening up rooms, providing a versatile way to enjoy all the benefits of open plan living. Available in 3 leaf or 7 leaf combinations, they can provide a vast opening of up to 6 meters, allowing natural light to flood into any your room as well as providing an instant opening by sliding the doors to the outside of the aperture. 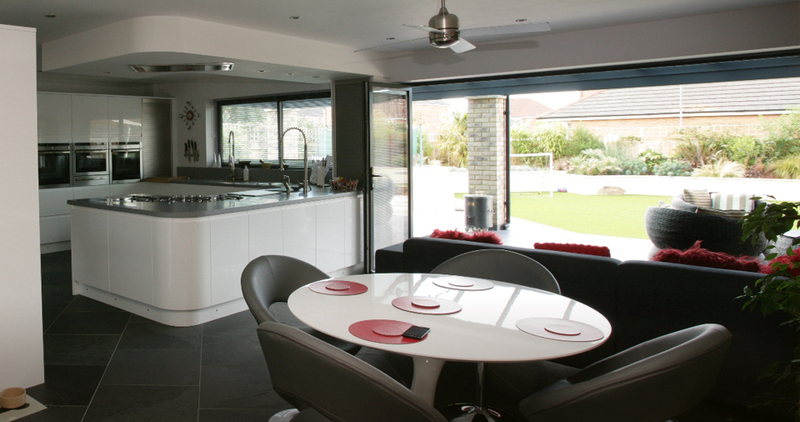 By installing a ‘Choices’ Bi folding Aluminium doors it will change any room, making them look bigger, providing a flexible living space to utilise all year round. 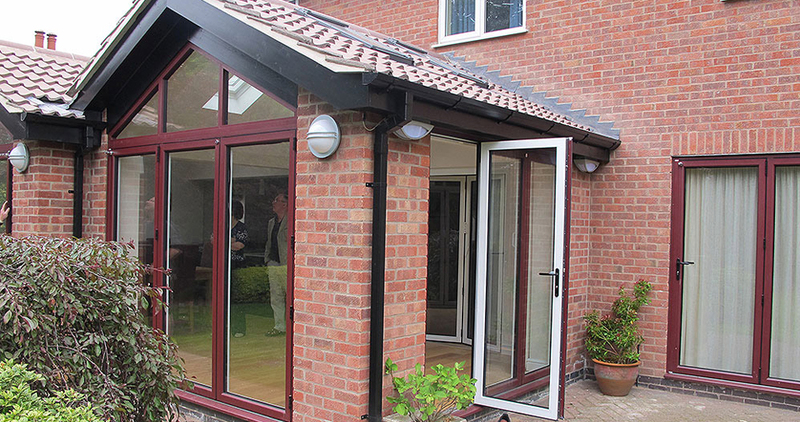 Just imagine opening up a kitchen, a dining area or a conservatory onto a garden. 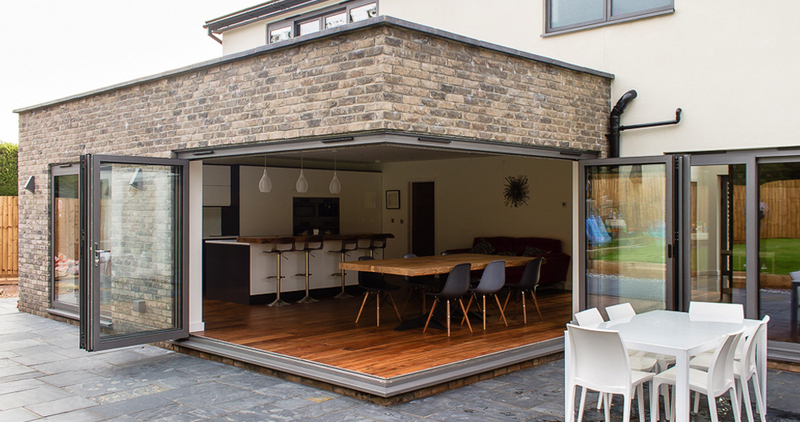 However you decide to use your Multifolding door you will be amazed by transforming effects you can have in an instant. 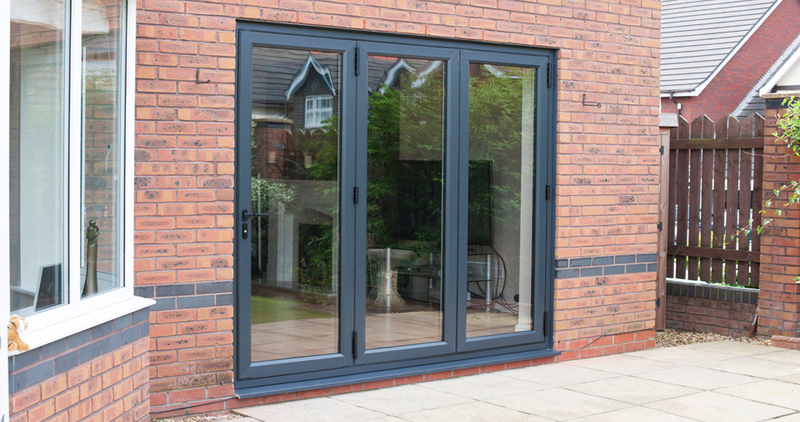 The ‘Choices’ range of aluminium bi folding doors are available in a wide range of single and dual colour RAL Colour finishes. 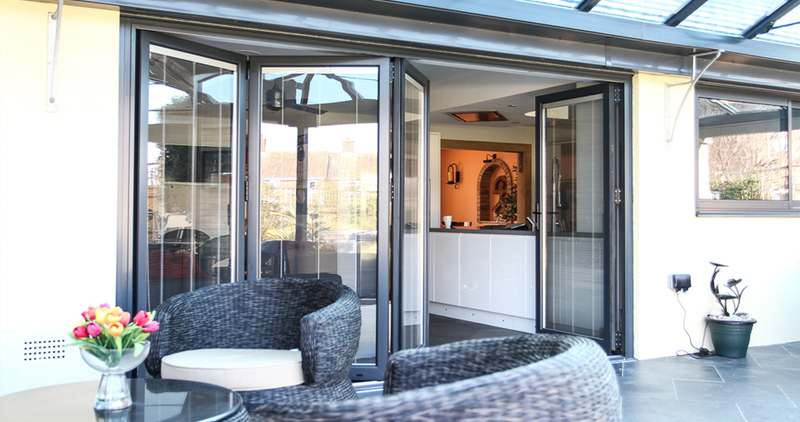 ‘Choices’ Cornerless Bi Folding Doors can be manufactured to have a floating corner posts, which allows a corner to be open, creating uninterrupted views inside and outside of any room, providing the ultimate in open living experience. 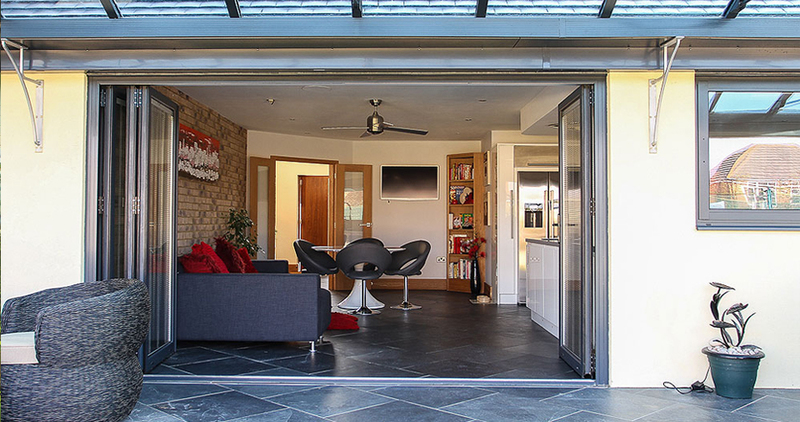 The desired Cornerless option is achieved by coupling bi folding doors in a corner less configuration. Watch the video to see the how it works. 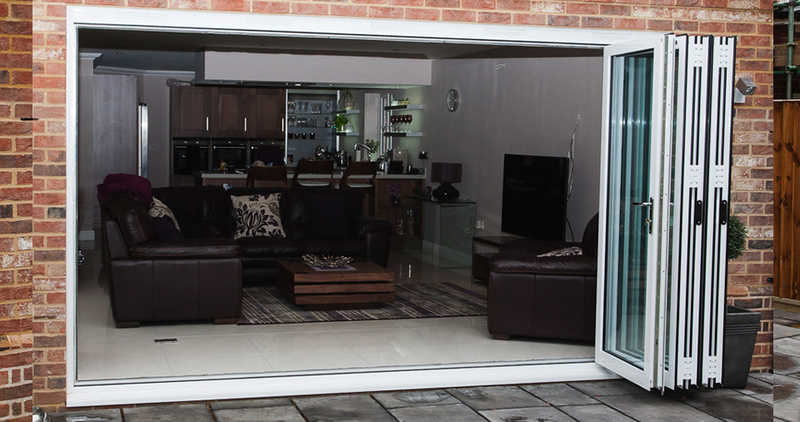 ‘Choices’ UPVC Bi Folding doors are available with the option of being upgrading to PAS 24, see more details on the Secured By Design option.